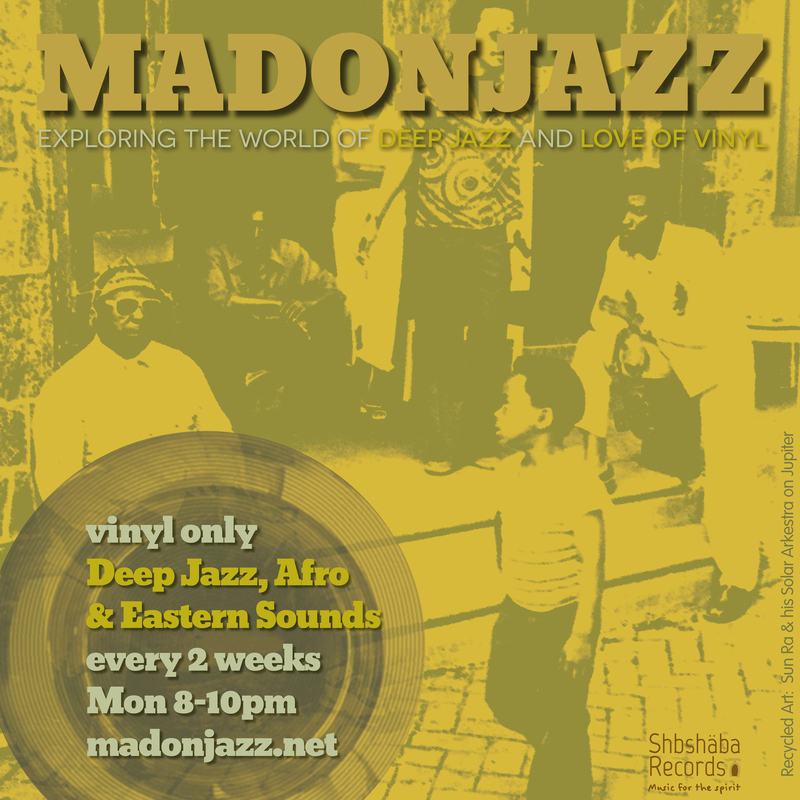 MADONJAZZ is a live radio show exploring the world of deep jazz and love of vinyl. It’s a vinyl-only show, exploring rare deep and spiritual jazz in all sub-genres from across the globe. 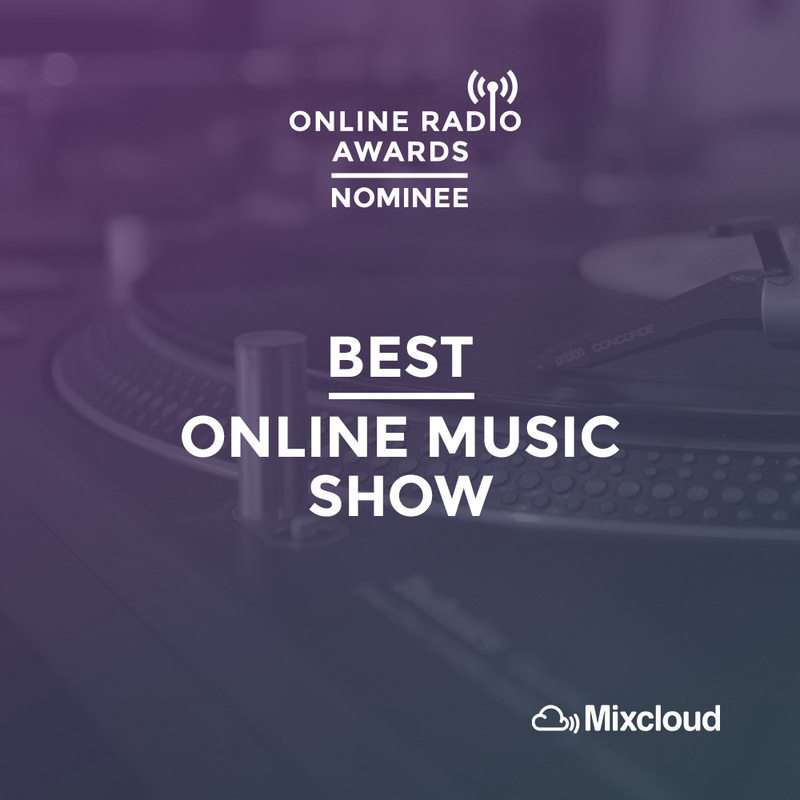 We often have special guests, prominent DJs and record-label owners from the London scene, showcasing their private collections with special not-to-be-missed mixes. We are an independent internet radio show with the purpose to entertain and educate, while promoting quality jazz, in sharing our love of the genre – and vinyl as its medium, with like-minded jazz heads across the globe. Catch us live every other Sunday 8-10pm GMT on http://madonjazz.com/live/. Check us on Facebook for the next show dates facebook.com/madonjazz.